This course is designed for massage therapy professionals who desire to become effective massage therapy instructors and for massage therapy instructors who desire to enhance and improve their skills. The focus of this course is centered on learning strategies and theories, the teaching process, classroom activities, lesson planning, technology in the classroom, mindfulness and the learning process, assessments and marketing strategies. This 30-hour Massage Therapy Instructor Course, also fulfills the Texas Department of State Health Services (DSHS) requirement for completing an acceptable Adult Learners Course prior to submitting an application to become a Massage Therapy Instructor. 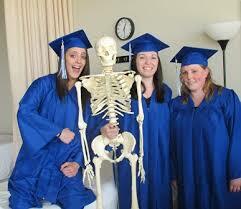 Come see why The Beauty Therapists Massage Institute is the future of Massage Therapy Schools.